Have a question for one of the laureates or speakers? Submit your question and we will pass these along to the moderators and speakers. The Tunisian case draws our attention to the ways in which business, labor, human rights, and law can work together to build a just and sustainable social order. We welcome all four members of the Quartet to the Forum in September and look forward to learning more about their accomplishments—what has come to be called the “Tunisian method.” What were the salient issues? What were the obstacles, and how did they surmount these? A central part of their work was constitution writing, a form of inclusive “peace by design” and the constitutional moment that defined the Tunisian Model for peacemaking. 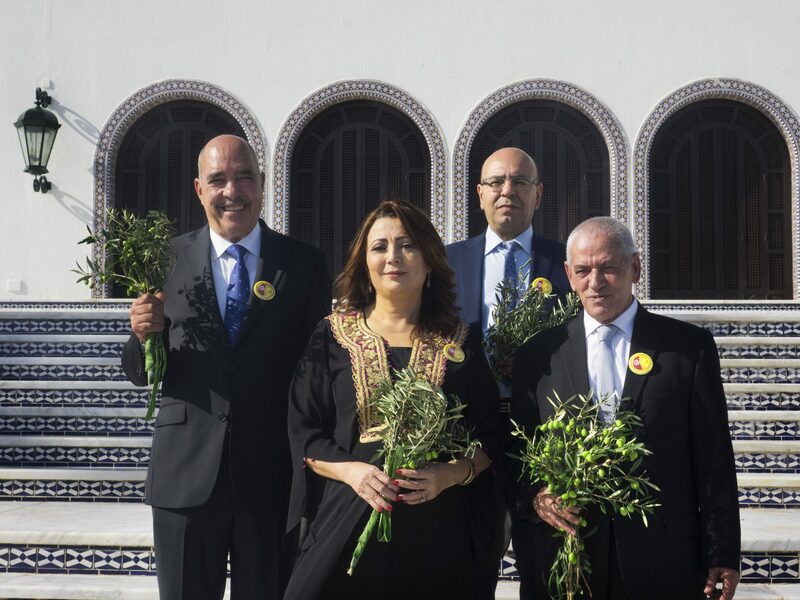 The goals of the Forum will draw on the inspiring example and lessons of the Tunisian National Dialogue Quartet. 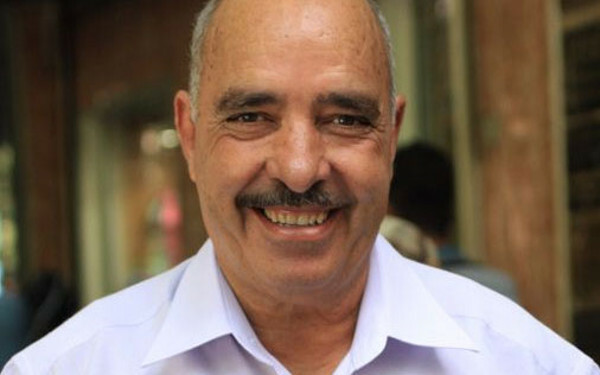 Hassine Abassi started his trade union activity in 1973 as a member of the basic trade union of school supervisors, becoming a member of the General Union of school supervisors and principals. In 1997, he was elected as a member of the Regional Union of Kairouan to become in 2003, its Secretary General. In December 2006, he was elected as a member of the national executive bureau of the General Union of Tunisian Workers, (UGTT). Later, he became the acting deputy Secretary General in charge of research and documentation until December 2011 when he was elected Secretary General of the UGTT. 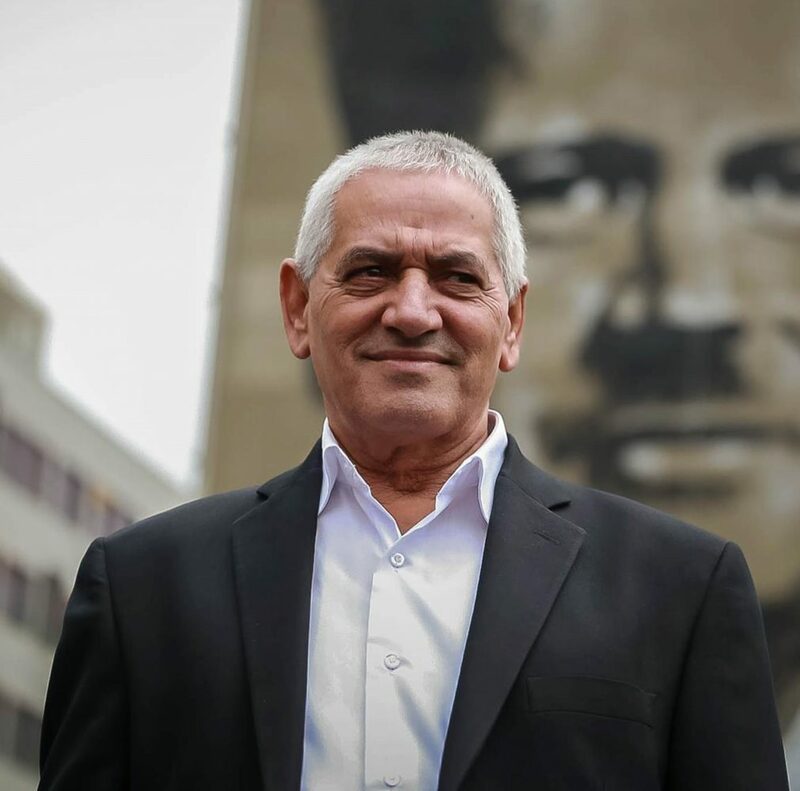 Today, Mr. Abassi remains a standing member of the Executive Bureau and the General Council of the International Trade Union Confederation as UGTT’s Secretary-General and the President of the Arab Trade Unions Confederation. Mr. Abbassi has long been an ardent support of democracy and a prominent supporter of the Tunisian League for Human Rights, the Tunisian Bar Association and the Tunisian Judges Association, groups which came under intense pressure from the previous regime. He was an outspoken supporter of the mining basin uprising in 2008, a key action in the movement that eventually led to the Arab Spring. As President of the UGTT, Mr. Abassi played a key role in management of the National Dialogue Quartet, which allowed Tunisia to achieve the main objectives of the transitional process such as the drafting and the adoption of the Constitution, the promulgation of the Elections Act and the establishment of the High Independence Instances of Elections. His engagement with the major political parties helped successfully transition Tunisia after the Arab Spring to the democracy that Tunisia is today. Abdesattar Ben Moussa served as President of the Lawyers Section of Tunis from 2001-2004. He was Chairperson of the Tunisian National Order of Lawyers from 2004 – 2007; he has served in a number of leadership capacities, including President of the National Council of the International Lawyers and Coordinator for the Defense of Prisoners in the Mining basin. From 2011 to 2016 Mr. Ben Moussa was President of the Tunisian League for the Defense of Human Rights (LDTH), one of the four organizations that comprised the National Dialogue Quartet. He has been a member of the Presidency Council of the Arab Human Rights since 2012, and has been the Honorary President of the LTDH since October 2016. Starting that year, he became the Ambassador of the International Union of Lawyers (for Peace). In January 2017 Mr. Ben Moussa began service as Mediator of the Republic of Tunisia. Mohamed Fadhel Mahfoudh holds a Master’s Degree in Private Law from the University of Picardie and is a former Bâtonnier of the National Order of the Lawyers of Tunisia. 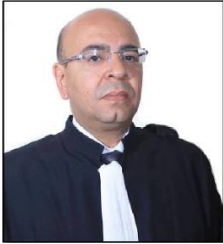 He serves as an Attorney at the Court of Cassation (Appeals Court) in Tunisia and is a University Teacher of the courses of the Certificat d’Aptitude à la Profession d’Avocat 2006-2007. He has served as President of the Regional Council of Sfax of the Tunisian Bar Association and as a member of the Independent High Authority for Elections. From 2013-14, Mr. Mahfoudh served as spokesman for the Tunisian National Dialogue Quartet. Among other distinctions and honors, he holds Badges of the First Class of the Order of the Republic of Tunisia, is a Commander of the Legion of Honor of the French Republic, and received an Arabic Tribute from the Union of Arab Lawyers and an International Tribute from the International Union of Lawyers. Olav Njølstad is the Director of the Norwegian Nobel Institute and a professor of western contemporary history at the University of Oslo. Mr. Njølstad holds a doctorate in history and has been a Norwegian Research Council fellow, a research fellow at Ohio University, a researcher and senior researcher at the Norwegian Institute for Defense Studies, and research director at the Norwegian Nobel Institute. 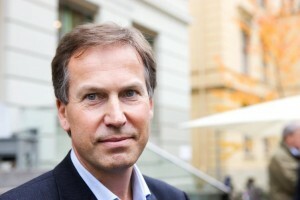 In 2010, Njølstad received the Sverre Steen award for excellence in the dissemination of history to the general public. In 2011 and 2012, he served as senior advisor in the Norwegian Commission formed in response to the July 22, 2011 terrorist attack on Utøya Island. 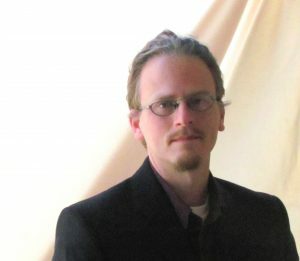 Mr. Njølstad has published a number of academic books and articles on topics such as the Cold War, the role of nuclear weapons in international politics, arms races and disarmament, the history of military and civilian technology, as well as the Second World War and Norwegian postwar history. He has also edited a book on Norwegian Nobel Prize laureates, from Bjørnstjerne Bjørnson to Finn Kydland, and published two historical novels. Elijah Anderson is the William K. Lanman, Jr. Professor of Sociology at Yale University. His publications include Code of the Street: Decency, Violence, and the Moral Life of the Inner City (1999), winner of the Komarovsky Award from the Eastern Sociological Society; Streetwise: Race, Class, and Change in an Urban Community (1990), winner of the American Sociological Association’s Robert E. Park Award for the best published book in the area of Urban Sociology, and the classic sociological work, A Place on the Corner (1978; 2nd ed., 2003). 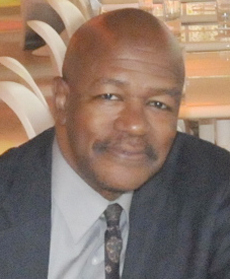 Anderson’s most recent ethnographic work, The Cosmopolitan Canopy: Race and Civility in Everyday Life, was published by WW Norton in March 2012. Professor Anderson is the 2013 recipient of the prestigious Cox-Johnson-Frazier Award of the American Sociological Association and the 2017 recipient of the Merit Award of the Eastern Sociological Society. Liv Arnesen’s rich life experiences, both on and off the ice, have made her an internationally recognized leader and role model for women and girls. A self-proclaimed ‘keen’, but not fanatical, outdoors enthusiast, Arnesen is most interested in the development of adults and children. Through her diverse roles as a polar explorer, educator, and motivational leader, Arnesen inspires others to reach beyond their normal boundaries and achieve their dreams by sharing her own stories about exploring the most remote places on earth. She is a board member the Thor Heyerdahl Institute (of Norway). See Liv’s full biography. 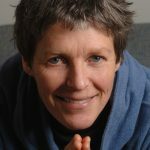 Ann Bancroft, founder of the Ann Bancroft Foundation, is one of the world’s preeminent polar explorers and an internationally recognized leader who is dedicated to inspiring women and girls around the world to unleash the power of their dreams. Through her various roles as an explorer, educator, sought-after speaker and philanthropist, Bancroft believes that by sharing stories related to her dreams of outdoor adventure, she can help inspire a global audience to pursue their individual dreams. Bancroft’s teamwork and leadership skills have undergone severe tests during her polar expeditions and provided her with opportunities to shatter female stereotypes. The tenacity and courage that define her character have earned Bancroft worldwide recognition as one of today’s most influential role models for women and girls. She has been named among Glamour magazine’s “Women of the Year” (2001); featured in the book Remarkable Women of the Twentieth Century (1998); inducted into the National Women’s Hall of Fame (1995); named Ms. magazine’s “Woman of the Year” (1987); and honored with numerous other awards for her accomplishments. 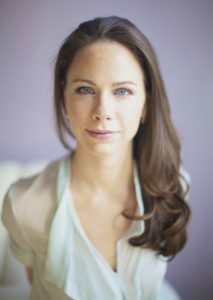 Barbara Bush is CEO and co-founder of Global Health Corps (GHC), which mobilizes a global community of young leaders to build the movement for health equity. GHC was founded in 2009 by six twenty-somethings who were challenged by Peter Piot at the aids2031 Young Leaders Summit to engage their generation in solving the world’s biggest health challenges. Bush and her co-founders believe health is a human right and that their generation must build the world where this is realized. Since that time, GHC has placed almost 750 young leaders from more than 20 countries with non-profit and government health organizations like Partners In Health and the Clinton Health Access Initiative in Burundi, Uganda, Tanzania, Malawi, Rwanda, Zambia, and the United States, developing them as creative, effective, and compassionate leaders along the way. Prior to GHC, Bush worked in educational programming at the Smithsonian Institution’s Cooper-Hewitt National Design Museum, where she supported design- thinking programs for high school students and faculty across the US. She has worked with Red Cross Children’s Hospital in South Africa and UNICEF in Botswana, and has traveled with the UN World Food Program, focusing on the importance of nutrition in ARV treatment. Bush is a member of UNICEF’s Next Generation Steering Committee and the UN Global Entrepreneurs Council. She sits on the Board of Directors for Covenant House International, PSI, Friends of the Global Fight for AIDS, TB, and Malaria. She is a Draper Richards Foundation Social Entrepreneur, a World Economic Forum Young Global Shaper, and a fellow of the Echoing Green Foundation. In 2011, Bush was named one of Glamour Magazine’s Women of the Year, in 2013 she was recognized as one of Newsweek’s Women of Impact, and in 2015 she was named to Fast Company’s Most Creative People in Business list. Bush graduated from Yale University with a degree in Humanities in 2004. 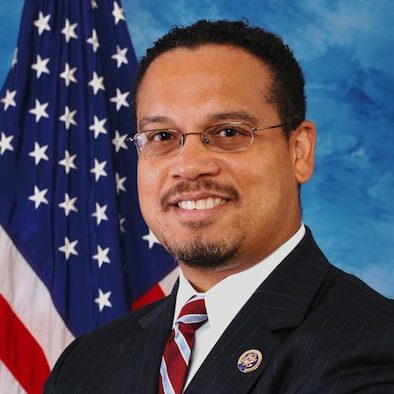 Keith Ellison has represented the Fifth Congressional District of Minnesota in the U.S. House of Representatives since taking office on January 4, 2007. The Fifth Congressional District is the most vibrant and diverse district in Minnesota with a rich history and traditions. The Fifth District includes the City of Minneapolis and the surrounding suburbs. Rep. Ellison’s philosophy is one of “generosity and inclusiveness.” His roots as a community activist and his message of inclusivity through democratic participation resonates throughout the Fifth District. His priorities in Congress are: promoting peace, prosperity for working families, environmental sustainability, and civil and human rights. 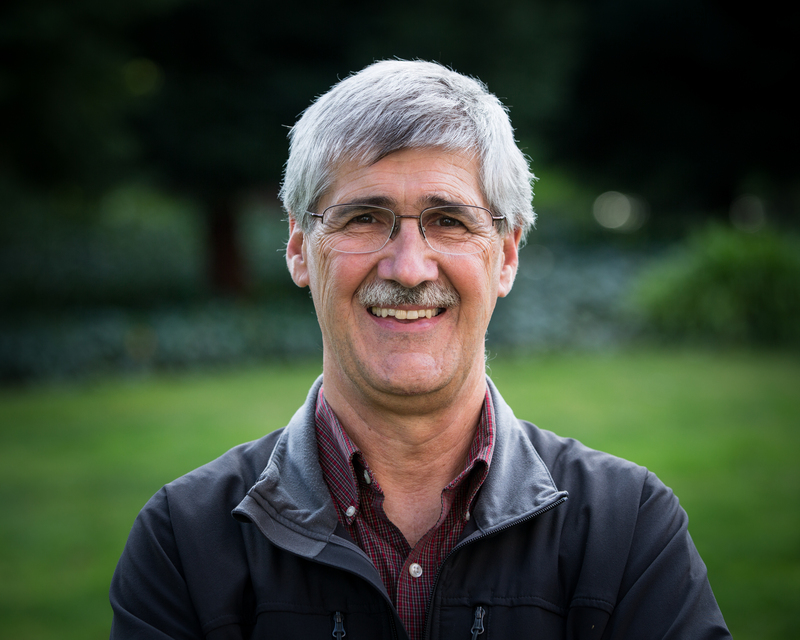 Paul Engler is a co-founder of the Momentum Training, which instructs hundreds of activists each year in the principles of effective protest. He is the co-author, along with Mark Engler, of the new book on the craft of mass mobilization, This Is an Uprising: How Nonviolent Revolt Is Shaping the Twenty-First Century (Nation Books). He is the founder of The Center for the Working Poor in Los Angeles, California, an intentional community with core principles of Strategic Nonviolence, Voluntary Simplicity and Intentional Community, Hospitality and Service, Community Building, and Spirituality and Faith in Action. Engler helps run Get Empathy, a social-emotional learning and leadership development for youth, teaching skills for how to build healthy relationships. He can be reached via the This is an Uprising website. For more than 15 years, former Congresswoman Gabrielle Giffords has dedicated herself to public service. As the youngest woman ever elected to the Arizona State Senate, she represented her community in the Arizona Legislature from 2000-2005, and then in Congress from 2006-2012. Her success was credited to her reliance on kindness, candor, and hard, grueling work. In Congress, Giffords represented a diverse area that covers 9,000 square miles including a 114-mile border with Mexico. She quickly became a leading champion of border security, energy independence, and the needs of military families and veterans. Consistently ranked as one of the most centrist legislators in Congress, she is a strong supporter of fiscal responsibility, bipartisanship, and government accountability. Congresswoman Giffords, who was first a registered Republican, considers herself a moderate Democrat. On January 8, 2011, at a “Congress On Your Corner” event in Tucson with her constituents, Congresswoman Giffords was shot in the head from near point-blank range. In stepping down from Congress in January 2012, Congresswoman Giffords said, “I will return, and we will work together for Arizona and this great country.” In 2013, Congresswoman Giffords and her husband, Navy combat veteran and retired NASA astronaut Captain Mark Kelly, founded Americans for Responsible Solutions to encourage elected officials to stand up for laws that make communities safer from gun violence. Congresswoman Giffords and Captain Kelly will not allow leaders across the country to forget that Americans are demanding responsible solutions to gun violence. A third generation Arizonan and long-time gun owner, Congresswoman Giffords believes in the constitutional right of all Americans to safe and responsible gun ownership. 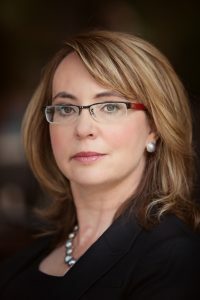 Congresswoman Giffords holds a Master’s Degree in Regional Planning from Cornell University and a B.A. from Scripps College, where she was awarded a William Fulbright Scholarship to study for a year in Chihuahua, Mexico. She resides in her beloved hometown of Tucson, Arizona. 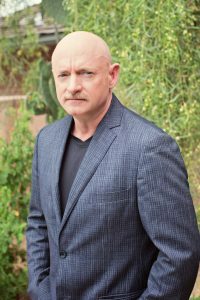 Captain Mark Kelly, the husband of former Congresswoman Gabrielle Giffords, is a United States Navy combat veteran, former test pilot, and retired NASA astronaut. As a naval aviator, Captain Kelly made two deployments to the Persian Gulf on the aircraft carrier USS Midway and flew 39 combat missions in Operation Desert Storm. He attended the U.S. Naval Test Pilot School from June 1993 to June 1994 and has logged more than 5,000 hours in more than 50 different aircraft and has over 375 carrier landings. The winner of many awards, including the Defense Superior Service Medal, Legion of Merit and Distinguished Flying Cross, Captain Kelly was selected as an astronaut in 1996. He flew his first of four missions in 2001 aboard Space Shuttle Endeavour, the same space shuttle that he commanded on its final flight in May 2011. Captain Kelly has spent more than 50 days in space and is one of only four individuals who has visited the International Space Station on four different occasions. Captain Kelly’s identical twin brother, Scott Kelly, is also an astronaut and recently completed a 340-day mission aboard the International Space Station. They share the distinction of being the only siblings who have traveled to space. 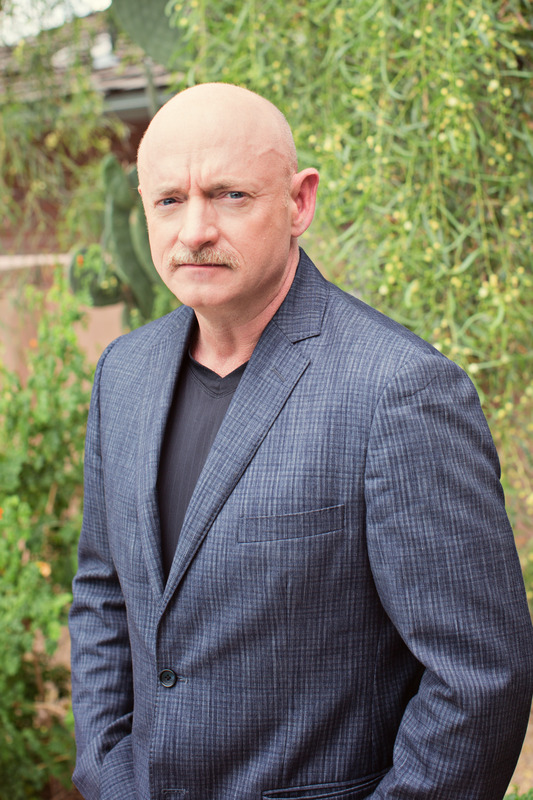 Captain Kelly was thrust into the national spotlight in January 2011 after his wife, Congresswoman Gabrielle Giffords, was shot in an assassination attempt in Tucson, Arizona. In January 2013, in the wake of the tragedy at Sandy Hook Elementary School, Capt. Kelly and Congresswoman Giffords co-founded Americans for Responsible Solutions, which encourages our country’s leaders to stand up for laws that make our communities safer from gun tragedies. Captain Kelly received a B.S. degree in Marine Engineering from the United States Merchant Marine Academy and a M.S. degree in Aeronautical Engineering from the U.S. Naval Postgraduate School. The son of two police officers, Captain Kelly is a native of West Orange, New Jersey. As Senior Fellow at Humanity United (HU), John Paul Lederach draws upon his conflict transformation experience to assist HU in the development and refinement of measurable and impactful long-term strategies. Dr. Lederach is internationally recognized for his pioneering work in the field of conciliation and conflict mediation. He has provided consultation for peacebuilding efforts in Somalia, Northern Ireland, Colombia, the Basque Country, the Philippines, Tajikistan, Nepal and in East and West Africa. He has also helped develop and lead hundreds of training programs in conflict transformation, mediation and international peacebuilding in 35 countries around the world. 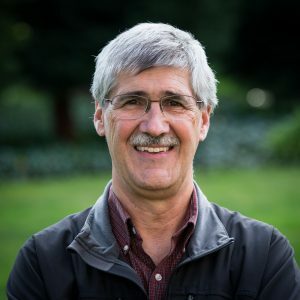 Dr. Lederach received his bachelor’s degree in history and peace studies from Bethel College and his doctorate of philosophy degree in sociology, with a concentration on social conflict, from the University of Colorado. Dr. Lederach is Professor of International Peacebuilding with the Kroc Institute at the University of Notre Dame. 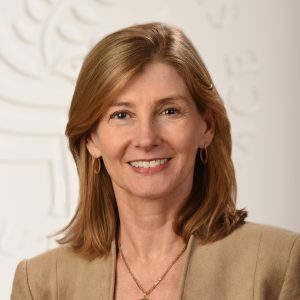 Nancy Lindborg has served since February, 2015, as President of the United States Institute of Peace, an independent institution founded by Congress to provide practical solutions for preventing and resolving violent conflict around the world. 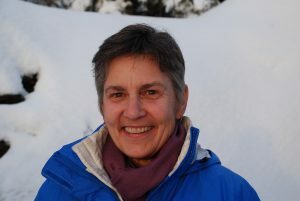 Lindborg has spent most of her career working in fragile and conflict affected regions. Prior to joining USIP, she served as the assistant administrator for the Bureau for Democracy, Conflict and Humanitarian Assistance (DCHA) at USAID. From 2010 through early 2015, Lindborg led USAID teams focused on building resilience and democracy, managing and mitigating conflict and providing urgent humanitarian assistance. Lindborg also led DCHA teams in response to the ongoing Syria Crisis, the droughts in Sahel and Horn of Africa, the Arab Spring, the Ebola response and numerous other global crises. Prior to joining USAID, Lindborg was president of Mercy Corps, where she spent 14 years helping to grow the organization into a globally respected organization known for innovative programs in the most challenging environments. She started her international career working overseas in Kazakhstan and Nepal. Lindborg has held a number of leadership and board positions including serving as co-president of the Board of Directors for the U.S. Global Leadership Coalition; co-founder and board member of the National Committee on North Korea; and chair of the Sphere Management Committee. She is a member of Council on Foreign Relations. She holds a B.A and M.A. in English Literature from Stanford University and an M.A. in Public Administration from the John F. Kennedy School of Government at Harvard University.